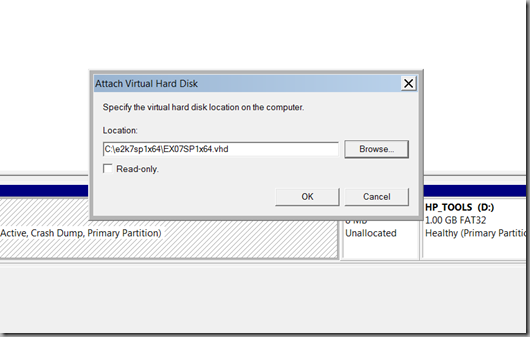 VHD support is built in at the OS level allowing you to mount/attach as well as boot from VHD files, however in this post I’m only going to be covering how to mount VHD files in Server 2008 R2. 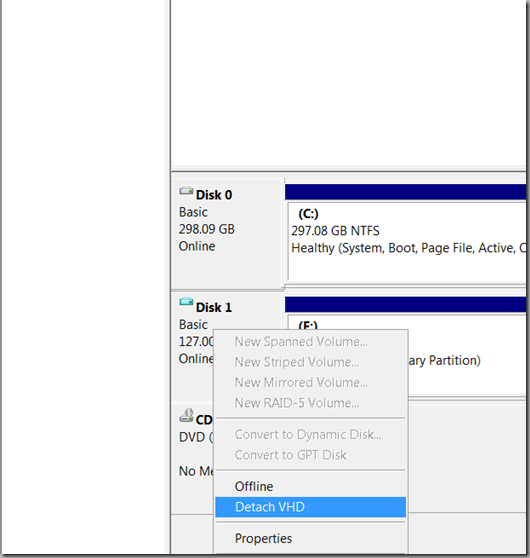 When you’re finished with the volume, right click on it and choose Detach VHD. 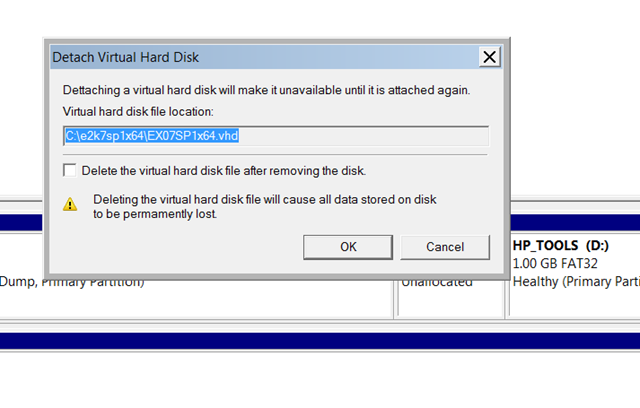 Notice the the option to delete the VHD file is presented at this stage, however note that by default it is NOT ticked. ⟵[0xC3EC7823] The specified Office Communications Server 2007 server is not installed on this machine.